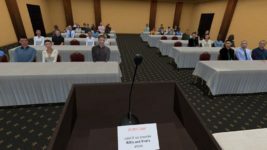 This past year has been a growth year for OpenSim. Over the previous twelve months, 22,409 regions, 71,442 registered users, and 2,189 active users. But some grids did better than others. 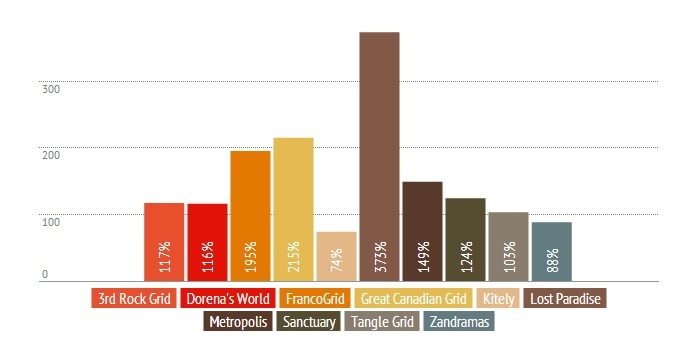 Metropolis gained the most active users this year in absolute terms. 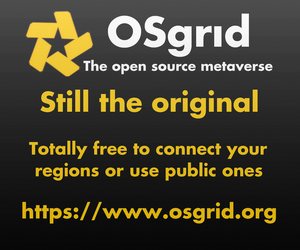 The open grid, based in Germany, benefitted from OSgrid’s extended outage. In terms of relative growth rates, however, Lost Paradise was in the lead, having almost quadrupled from just 90 active users at the end of 2013, to 426 active users this December. 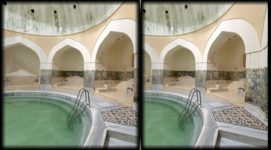 When it comes to getting new people to sign up for accounts, InWorldz was in the lead, which actually passed the 100,000 mark this year. 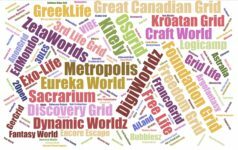 This is likely due to the fact that InWorldz is the best-known of all the grids and is likely to be the first OpenSim stop for users just starting to explore the platform. However, over the course of the year, the number of active users on InWorldz actually dropped by 273, or around 4 percent. 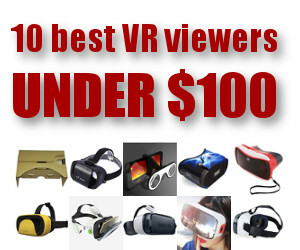 The other two top gainers on this list were Kitely and Avination, both commercial grids. This could be an indicator that for-profit grids do a better job promoting themselves than the non-profit grids do. 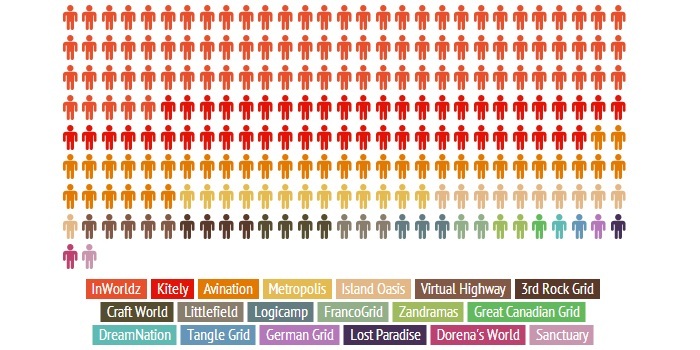 Variable-sized regions made a big impact on OpenSim land area. By allowing users to have larger regions, with no border crossings, at little or no additional cost, many land owners supersized. Some grids also took the opportunity to roll out extra-large regions that were mostly landscape, for sailing, flying, driving, model trains, or long marches in role playing campaigns. 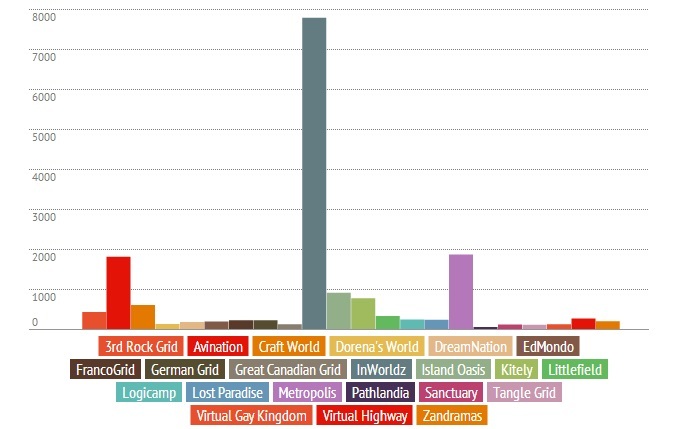 Virtual Worlds Grid increased the most, from 1,175 regions at the end of 2013, to 19,800 regions today, an increase of 18,625. 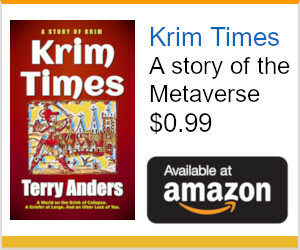 Metropolis was in second place, with an increase of 1,903 regions — from 3,626 to 5,630. 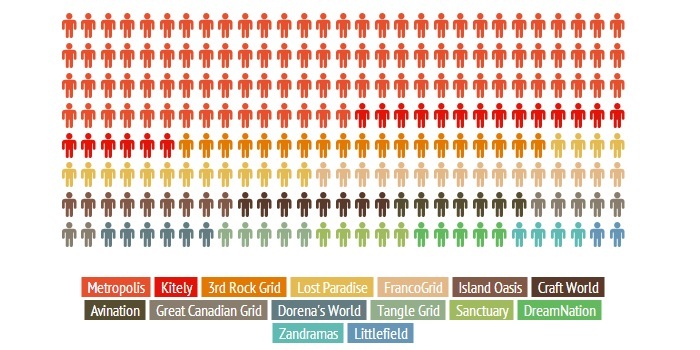 FrancoGrid gained 59 regions — other open grids gained less. Of more significance, though, are the land increases on the commercial grids, where increased region counts — both regular and variable-sized — correlate with higher revenues for the grid. By “commercial,” I mean those grids that rent out land to their residents, rather than asking them to host their regions at home or use third-party hosting providers. 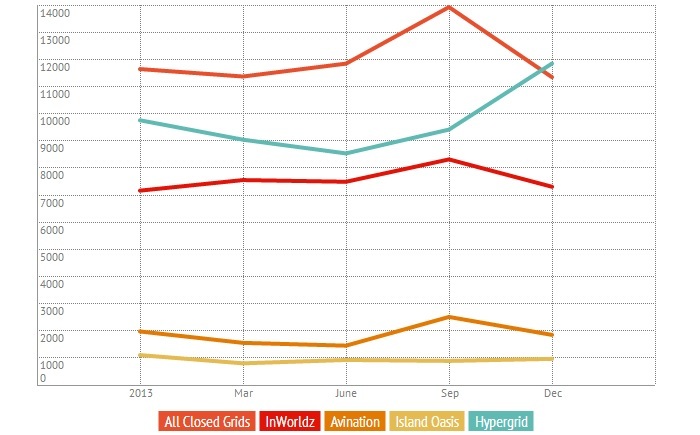 In terms of growth rates, Virtual World Grid again takes the lead, having increased 17-fold in size. The following is a list of the ten busiest grids this year, counting only those grids that reported their active numbers every month, ranked in order. 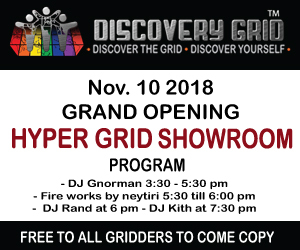 And, finally, the biggest story of 2014 — for a publication with the word “hypergrid” in the title, at least — the number of users on the hypergrid surpassed those of on the closed grids. 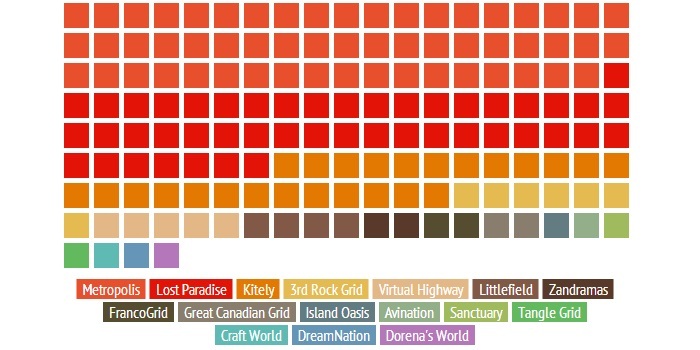 In fact, with the increased reliability of hypergrid teleports, communications, and shopping the hypergrid is beginning to seem like one large grid, instead of the 160 smaller ones that it actually is.